#BlogHer was founded on the premise that women’s collective voices hold boundless power. When we come together it is often their debate, empathy, and connection that challenges norms while building community. 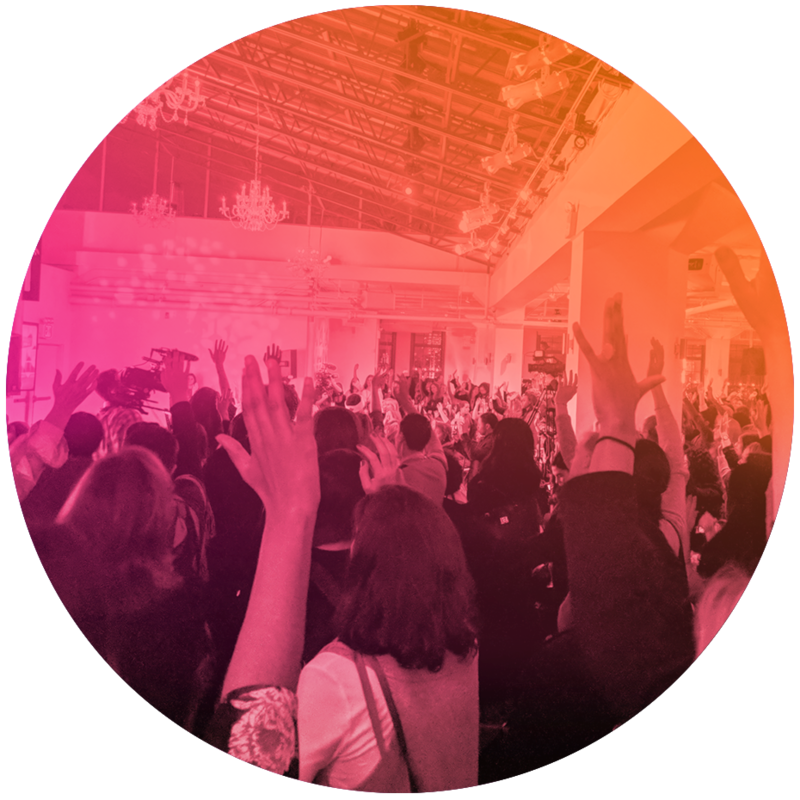 #BlogHer19 Food will offer one day of foodie-focused workshops, interactive activations, inspirational keynotes and more! Past speakers at #BlogHer events have included: Amy Schumer, Jessica Alba, Jameela Jamil, Gabrielle Union, Serena Williams, Arianna Huffington, Camila Alves McConaughey, Julianne Hough, Chelsea Clinton, Gwyneth Paltrow, Hanna Bronfman and more. Tickets for #BlogHer19 Food are now on sale. If you have questions about the conference or are interested in sponsoring, please contact us at conferences@shemedia.com.